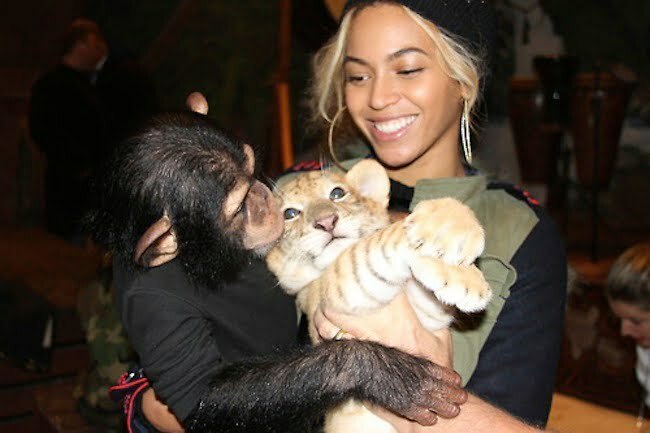 Beyoncé has a love for animals just like her daughter Blue Ivy Carter. The pop diva and hubby Jay-Z rented out a section of Jungle Island at the Miami Zoo for Blue Ivy’s second birthday earlier this month. 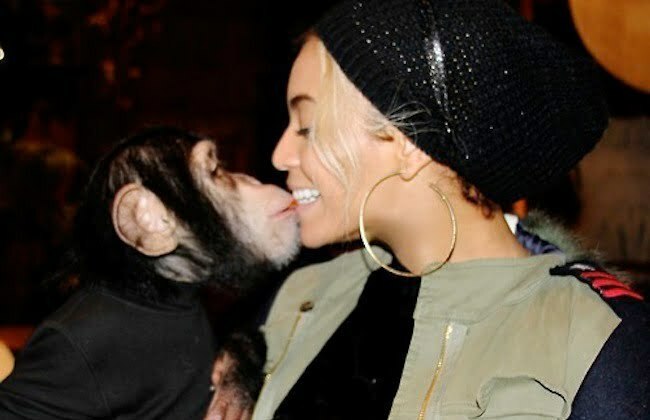 Beyoncé released some photos of herself getting up close and personal with some wildlife including a monkey, tiger, snake and lions. Beyoncé is still celebrating the success of her new self-titled album. 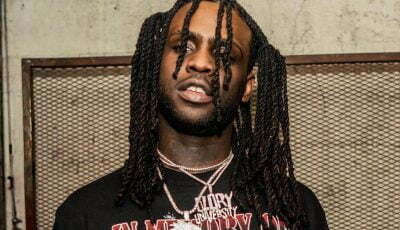 The album spent four weeks at No. 1 on the Billboard 200 chart before slipping to No. 2.